Happy Wednesday! 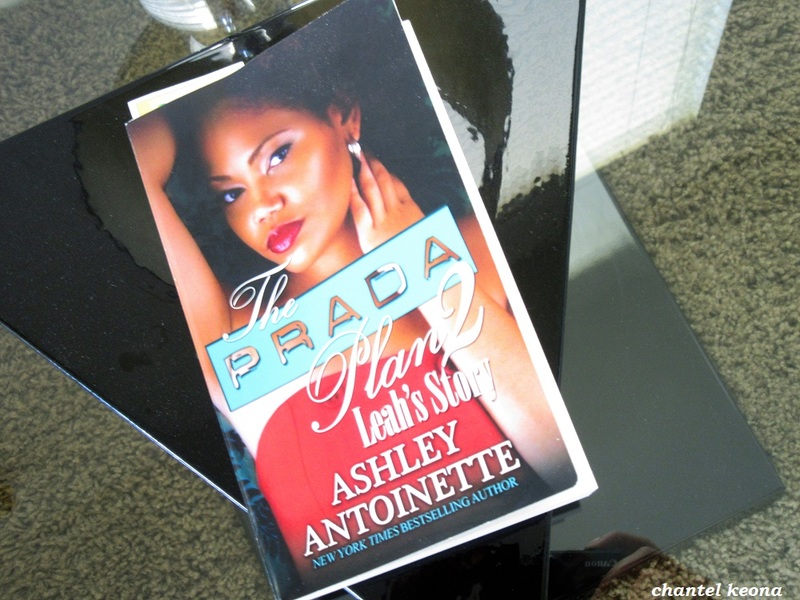 One of my favorite things to do in my spare time is to read, I read daily on my lunch break and I love reading urban fiction books and recently I just finished this book called The Prada Plan by Ashley Antoinette. 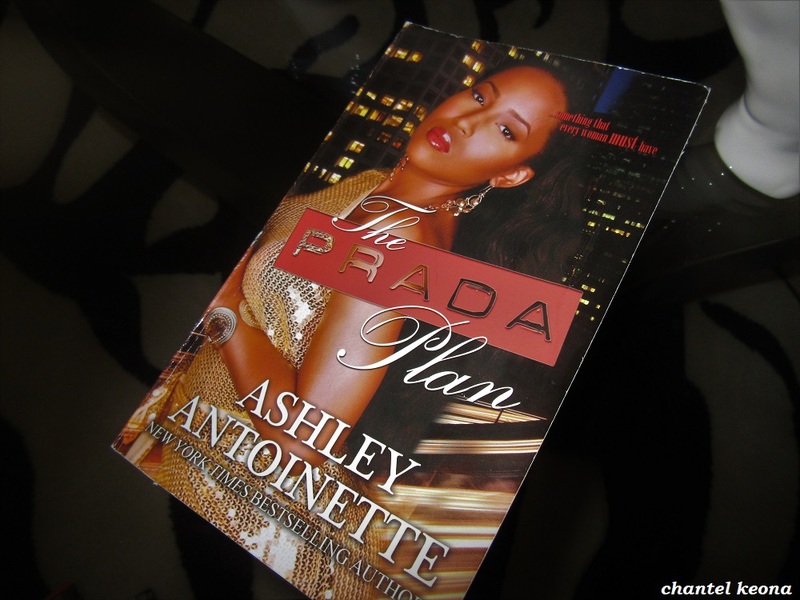 I purchased this book from Amazon and this book was so amazing, it had so many twist and turns and it kept me on the edge of my seat. 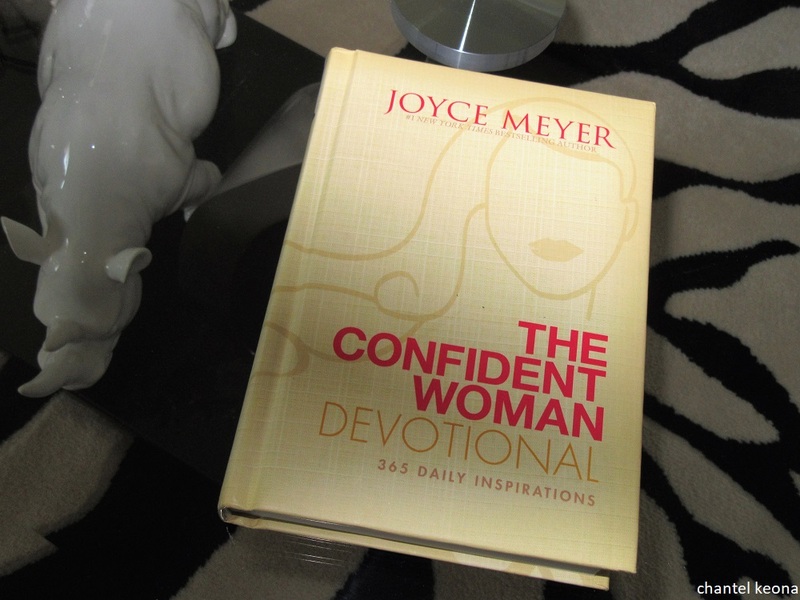 I already purchased the next book in this series and of course when I’m done I will be sharing that book with you too. Keep reading for all the deets.